Serving Our County, Conserving Our Resources, Preserving Our Environment. 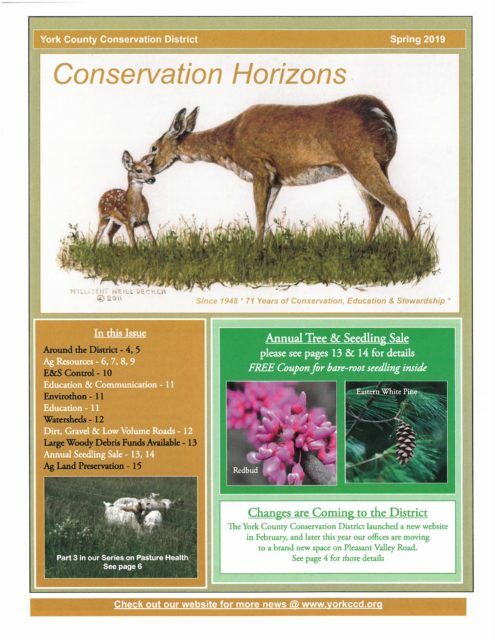 The York County Conservation District is the county government office devoted to assisting residents with their natural resource and environmental concerns. The District was founded in 1938 when 554 farmers signed a petition requesting assistance for protecting the natural resources of York County. Today, we not only assist farmers, but also all county residents, by promoting the maintenance, improvement and wise use of land, water, soil and other related natural resources within the County. We accomplish this mission through educational programs and the administration of laws and regulations for the Pennsylvania Department of Environmental Protection, Pennsylvania Department of Agriculture and the State Conservation Commission. 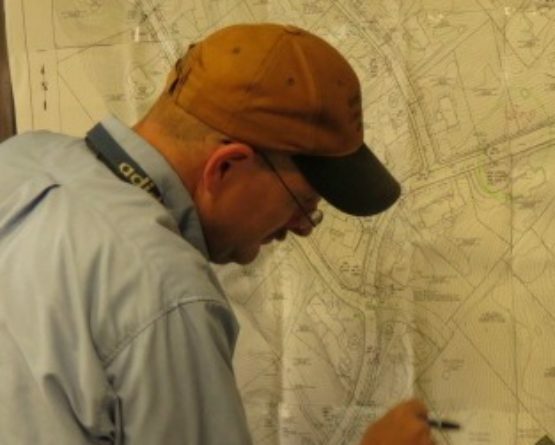 The District is providing a weekly pending plan review list located under the Erosion and Sediment Control tab on our website to allow applicants and plan preparers to track the status of their pending plan/permit review(s). Applicants and plan preparers calling the District to inquire about the status of their plan/permit application(s) will be referred to this list and will not be forwarded to the reviewing technician. Voice mails and emails to the reviewing technician inquiring about the plan/permit application status will not be returned. The District is trying this approach in order to manage our growing workload and to avoid the technical staff time and resources spent returning repeated emails and phone calls which too often significantly interfere with our ability to conduct timely plan reviews. If anyone has any questions after receiving an incompleteness or technical deficiency letter or email and wishes to meet with the reviewing technician they are free to call or email our office to schedule a time to meet. Thank you for your patience and understanding! The York County Conservation District Board has not taken a position on the Stormwater Authority proposal, which is still a work in progress. However, we are actively participating in the discussion, and are involved to help represent the interests of the Ag community and all citizens of York County through the District Manager participating on the Steering Committee with District Board support and at the request of the County Commissioners. Information on the Stormwater Authority proposal can be obtained by calling the York County Planning Commission at 771-9870 or sending an email to stormwaterauthority@ycpc.org. The Planning Commission’s website address is www.ycpc.org. 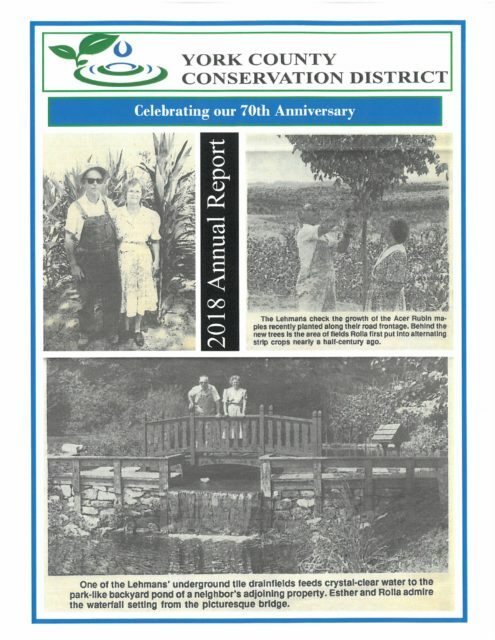 Sixty-six of Pennsylvania’s sixty-seven counties have a Conservation District office responsible for advocating natural resource conservation. Since the beginning, the office has been directed by a board of citizens concerned about our County, State and Country. That local leadership continues today as we seek to work with landowners and our state and federal partners to protect and preserve York County’s natural resources. 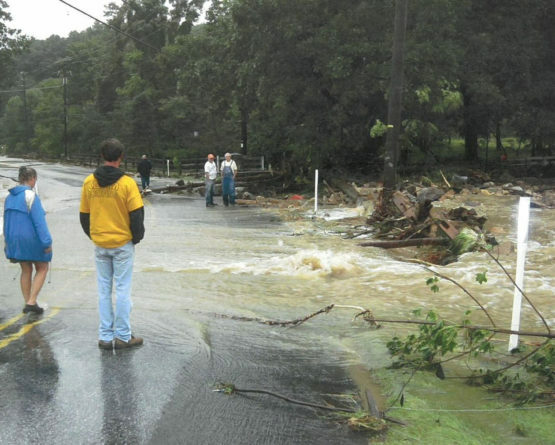 DEP strives to assist Pennsylvania communities experiencing the damage and disruption that flooding can cause. This webpage contains resources to help municipal officials, property owners, and others affected by flooding of local streams to better understand the regulatory requirements that apply to working in streams. When stream maintenance work is performed in a well-planned, environmentally responsible manner, the likelihood of future problems is reduced. Please contact your regional DEP office for further assistance.